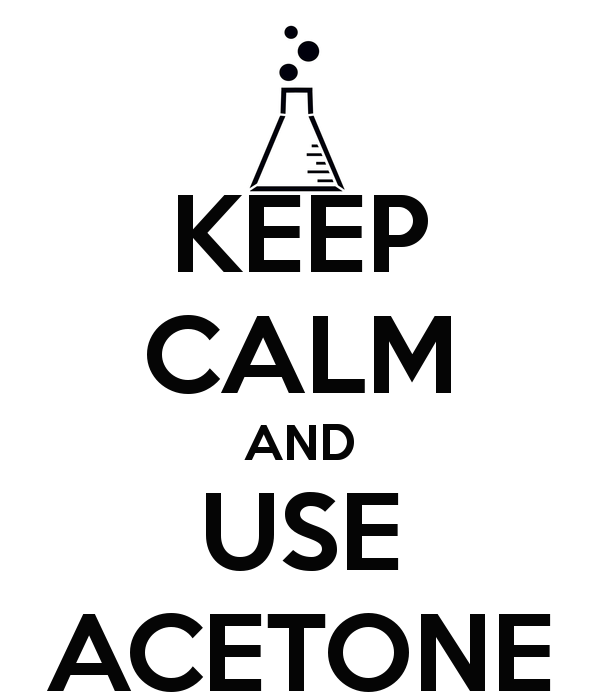 Do you use a lot of solvent? 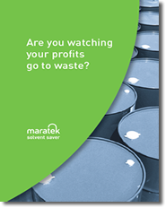 Interested in Recycling Solvent From Your Waste Stream? 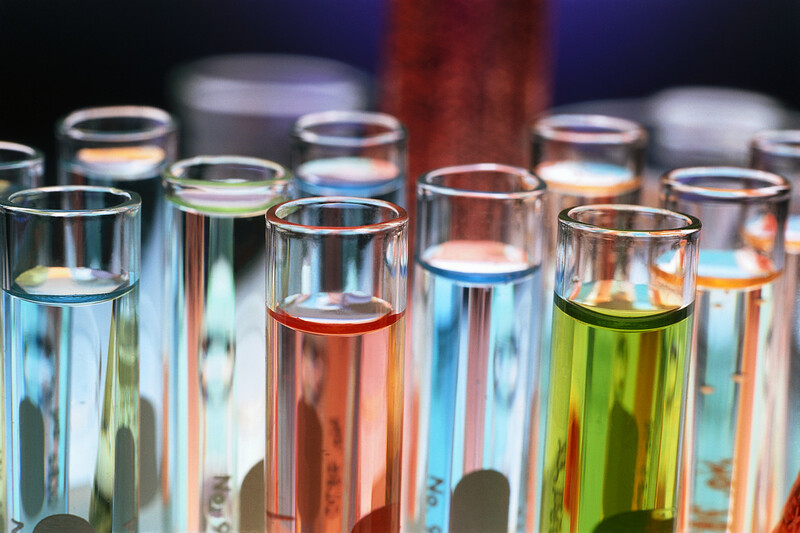 The proper recovery of reusable solvents from your waste stream is usually the best environmental option, when thinking of handling a hazardous waste such as solvents.